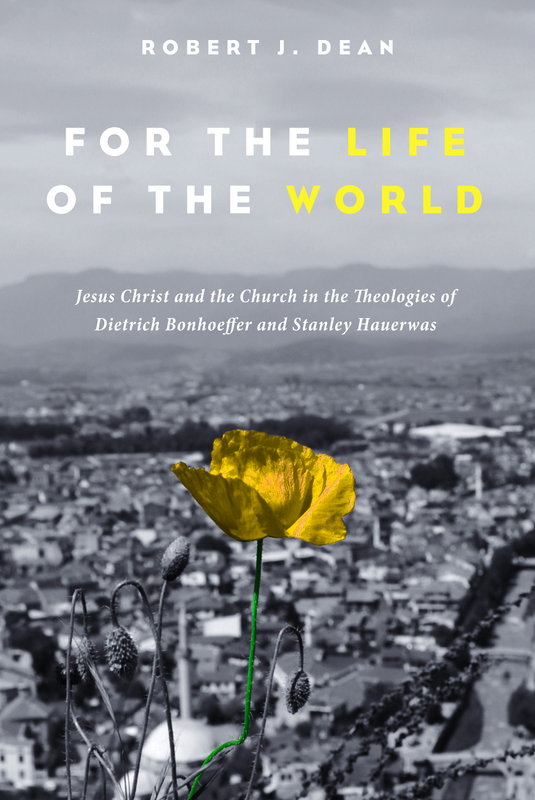 “I have called attention to the kind of authority Jesus and Paul enact as a way to suggest that there may be some tension between the political order that is the church and that form of social and political organization called democracy. I need not tell you this is the day Americans elect their president and a host of other offices. We will be told this is the day the people rule. 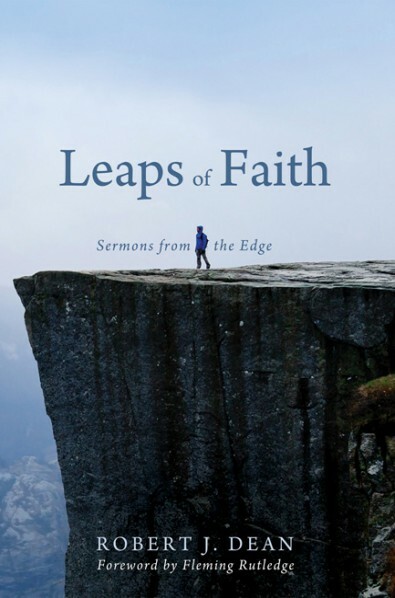 That sounds like a good idea, but you need to remember that there was a democratic moment in the Gospels, and the people asked for Barabbas. 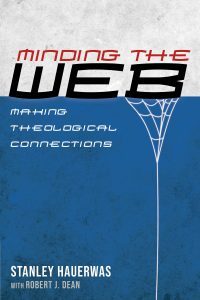 This is the twenty-third in a series of posts highlighting captivating, provocative, or simply entertaining quotes from the newly published book Minding the Web: Making Theological Connections by Stanley Hauerwas edited by Robert J. Dean (Cascade).